You can enter to win a bundle pack of goodies. *E-book copy of Bitter Blackout. 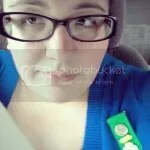 Give away runs from today to August 12th. 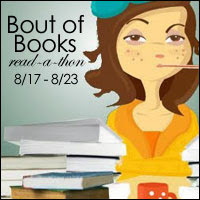 « Bout of Books 14 Sign Up! I just finished up with game of thrones..so awesome! I am currently reading Howard’s End which is an older book…was hard to get into but find it very appealing half way through.